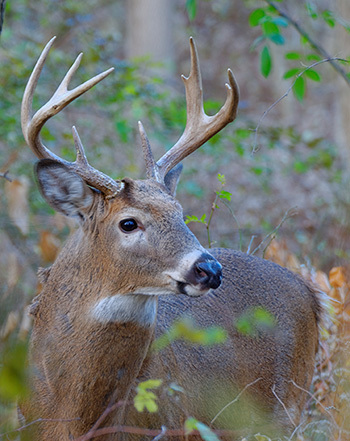 Whitetail deer hunting is of our most popular hunting packages at The Pines Resort. Many hunters come to Minnesota each year in the hopes of taking home a big trophy buck and with thousands of acres of Chippewa National Forest public hunting land just outside your cabin door, we can provide you with a very good shot at trophy whitetail deer and some of the biggest bucks in the state of Minnesota. Whether you are interested in deer hunting with a rifle, with a bow or with a muzzleloader we can help you find the best locations to hunt as well as make recommendations for the success of your hunt. At the end of a long day of hunting you can relax in our comfortable cabins and get ready for the next day’s hunt. Depending on the type of firearm you are using, deer hunting season usually begins in early November. Archery season for deer is much longer starting in mid-September and running through the end of the year. Click the link for the hunting regulations to the right of this article to see exact deer hunting season dates. We recommend booking your cabin stay early as our deer hunting season fills up quickly. 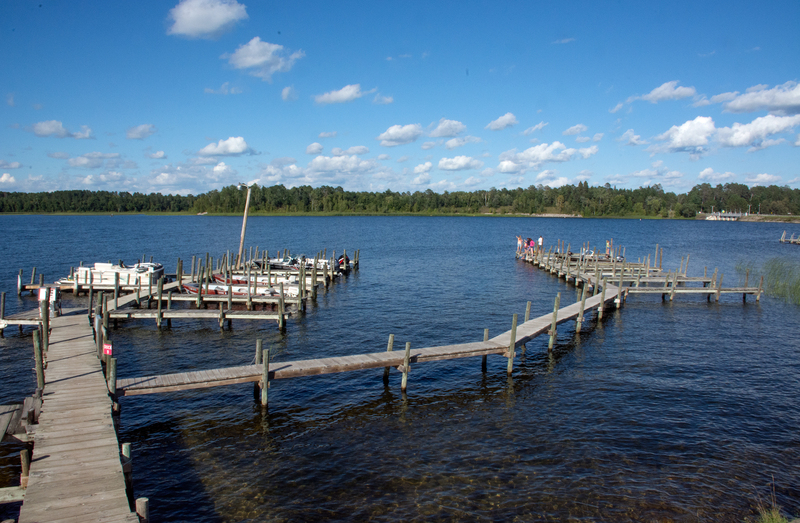 Contact The Pines Resort today at 1-800-342-1552 or 218-246-8546, or make your deer hunting reservation online. "Just got back from our whitetail hunt at The Pines Resort. What a great time our group had - and it was even better since we filled out our tags. John & Doreen were wonderful as usual. We are attempting to recruit other family members and friends to come and experience the hospitality."